The CE-1 and CE-2 represent the early days of BOSS’s longstanding dedication to innovation and quality, which remains stronger than ever at four decades and counting. Bringing together the cutting-edge technology of the time, savvy craftsmanship, and a devotion to helping musicians create great music, these landmark pedals embodied the spiritual mission for every BOSS product since. 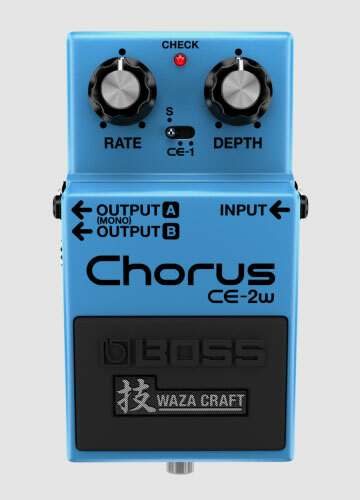 For this memorable 40th anniversary, the Waza Craft CE-2W Chorus is produced in Japan just like the original pedals, honoring the long, rich heritage of BOSS effects. 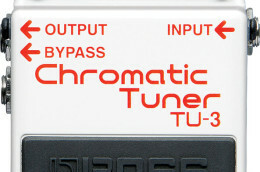 Launched in 1976, the CE-1 Chorus Ensemble was not only the world’s first chorus effect pedal, but also the very first BOSS pedal. Three years later, this inventive new sound was squeezed into the blue CE-2 Chorus, and chorus pedals have remained in the compact lineup ever since. Four decades on, the spacious modulated tone of the signature BOSS effect is still loved by musicians everywhere. In 2016, to celebrate the 40th anniversary of BOSS innovation, the original analog chorus sounds are now reborn with the Waza Craft CE-2W. The CE-2W’s Standard mode faithfully recreates the classic CE-2 chorus sound, and adds an expansive new sound field with stereo output, which was unavailable in the mono CE-2. CE-1 mode fully reproduces the stereo chorus and vibrato sounds of the legendary CE-1, with the addition of variable chorus depth not available in the original pedal. To commemorate the birth of BOSS effects, the CE-2W is made exclusively in Japan, just as the original CE-1 and CE-2 were. 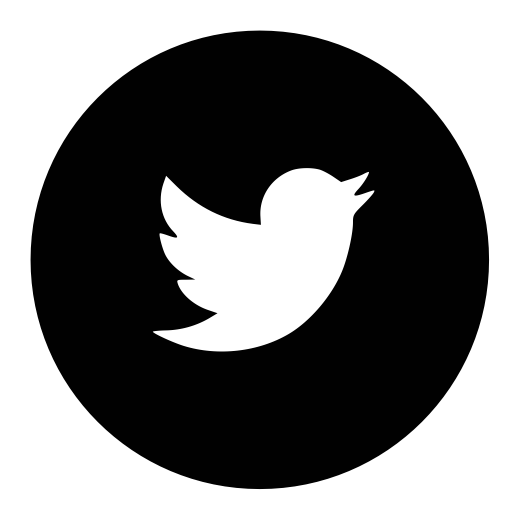 In 1975, Roland debuted the “Dimensional Space Chorus” effect in the famous JC-120 Jazz Chorus amplifier. Released the following year by Roland’s newly formed BOSS division, the stereo CE-1 Chorus Ensemble made it possible for players to achieve the lush, spacious chorus and unique vibrato sounds of the Jazz Chorus with any amplifier setup. Housed in a robust metal chassis with an attached AC cord, the CE-1 contained the same analog chorus and vibrato circuitry from the original Jazz Chorus amp. While both of these effects sounded great in mono, the CE-1 offered up its real magic when used in stereo with two separate amps. This delivered an incredibly rich and immersive sound experience that was a true joy to play. The CE-2W provides an authentic reproduction of the CE-1’s analog sounds, with additional chorus adjustment now possible with a variable depth control.